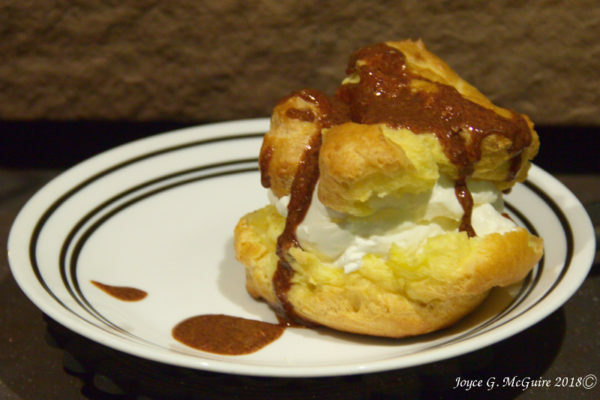 When I was younger, I wanted to learn how to make cream puffs. Momma let me. It was easy and fun. I made them again last night, but with home made Nutalla instead of chocolate. You can also find the recipe here and the Nutella recipe here. One of my most favorite desserts! It looks yummy! !